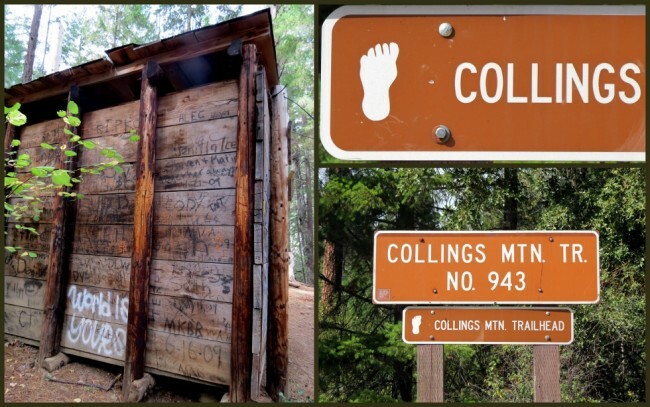 Okay, technically this is the Collings Mountain Trail (#943), located in the Siskiyou National Forest of southern Oregon. My friends Jeff and Rachelle insisted that I needed to see a “real” Bigfoot trap to expand my Western experience, so here it is. For the record, this trap is considered inactive. I’m guessing because they’ve never caught a Bigfoot. For more on the trail you can follow this link. This trail was named for two brothers who mined in this vicinity during the 1850s and 1860s. 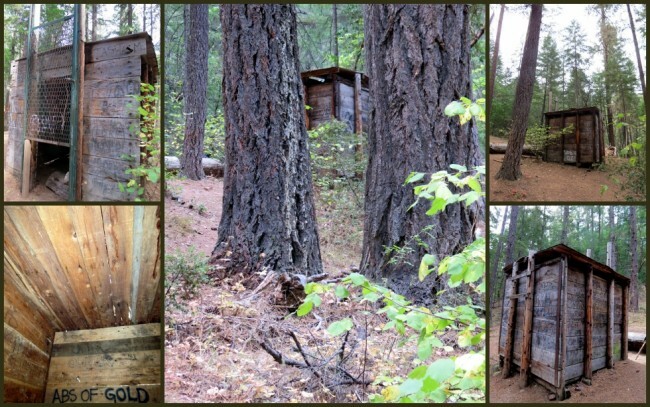 It offers a variety of recreational and educational opportunities, besides Bigfoot trapping that is. Last modified on: November 9th 2015.